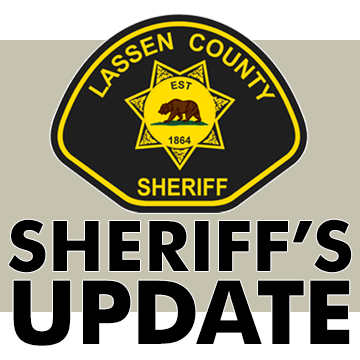 On October 6, 2018 the Lassen County Sheriff’s Office and Lassen County Code Enforcement served a search warrant at a property Near Butte Creek in northern Lassen County, where Deputies found and seized 136 marijuana plants that were being grown illegally, as well as firearms. On Friday, October 19th, Deputies and Code enforcement served a search warrant on a different parcel in the same area. The persons at the property were observed fleeing the area on foot when deputies arrived. During the search Deputies seized 2,980 pounds of processed and dried/drying marijuana that had been cultivated illegally. They also seized a handgun that was left at the scene of the illegal marijuana operation. And legalizing Marijuana growing was going to stop this from ruining or land and polluting or waters!